TOP 10 Foundations & Concealers to Try in 2017!! Hola my Fox Fam!! 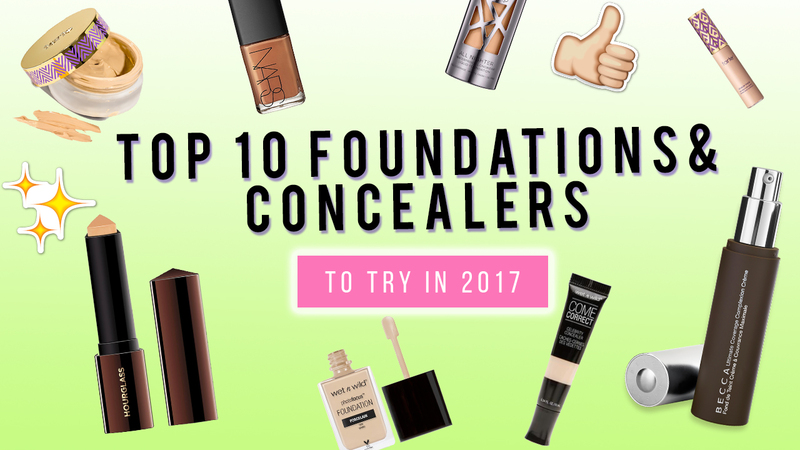 Here are my TOP 10 favorite cruelty-free foundations and concealers of all time, that you MUST try in 2017! Stick around til the end to see my honorable mentions!